Home > PHOTOS > Thousands Of Bullies Were Unable To Distract You– Adeniyi Johnson Celebrates Wife ! Thousands Of Bullies Were Unable To Distract You– Adeniyi Johnson Celebrates Wife ! 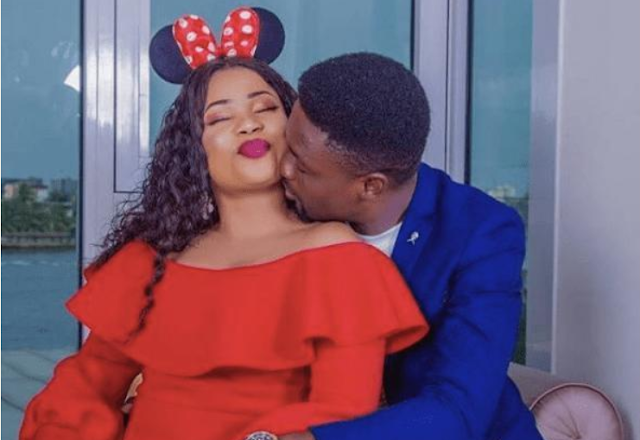 Nollywood actor and former husband of Nollywood actress Toyin Abraham, Adeniyi Johnson, took to his IG page to gush over his new woman, Seyi Edun who turned a year older, June 4.